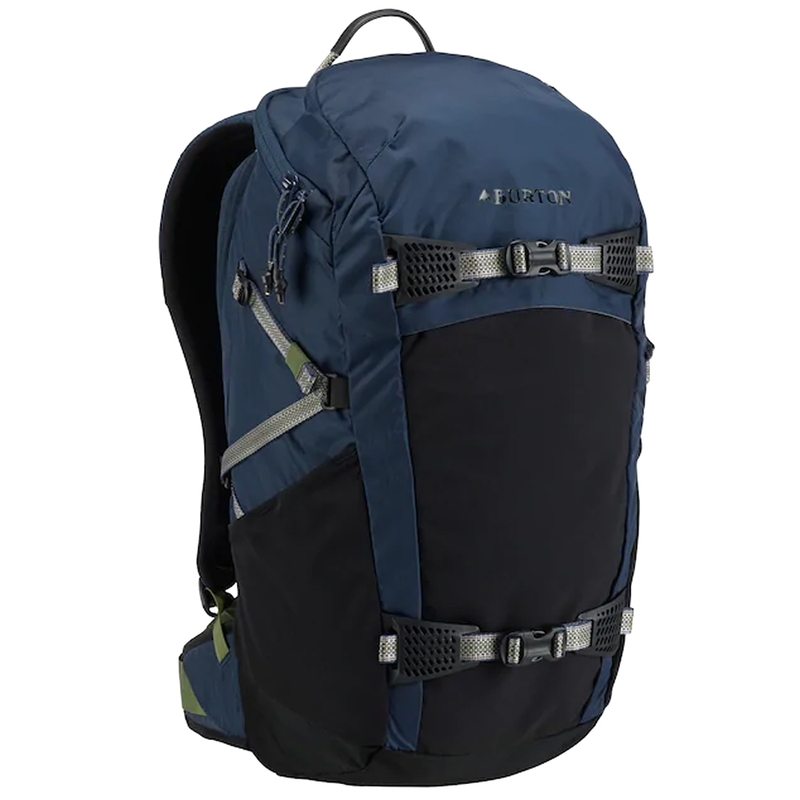 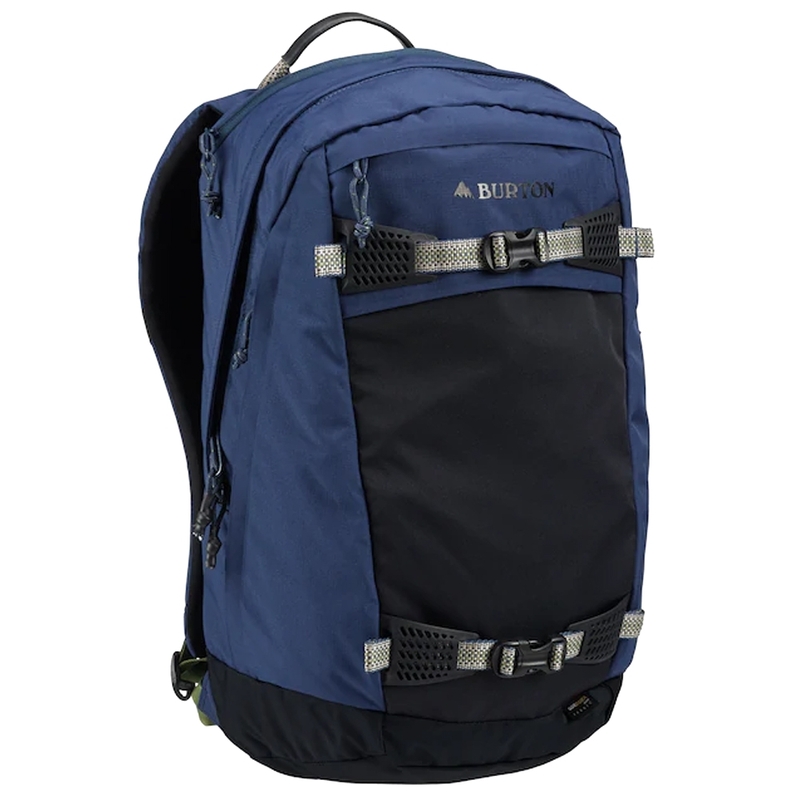 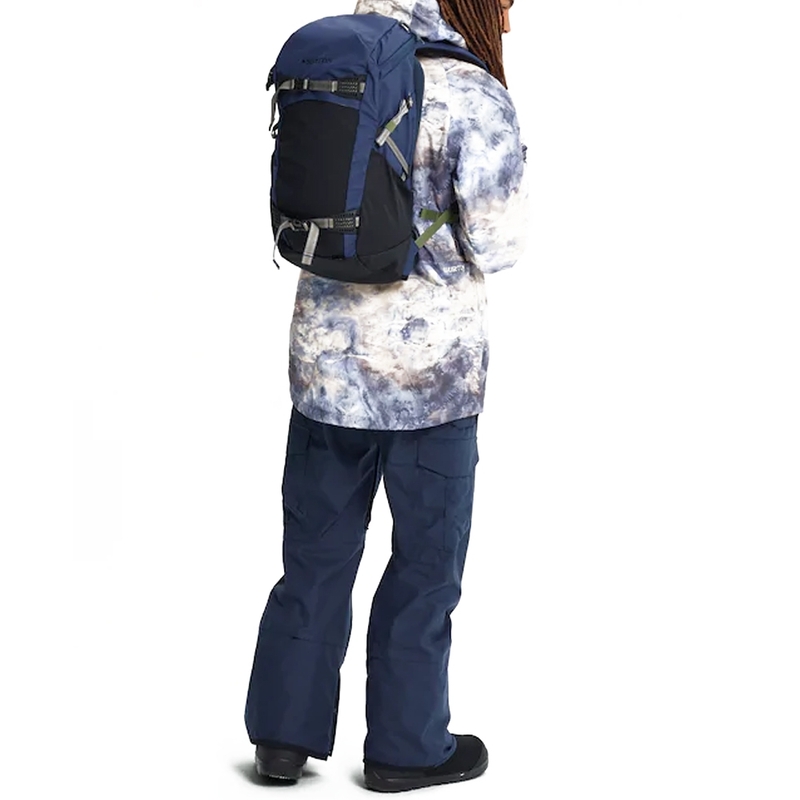 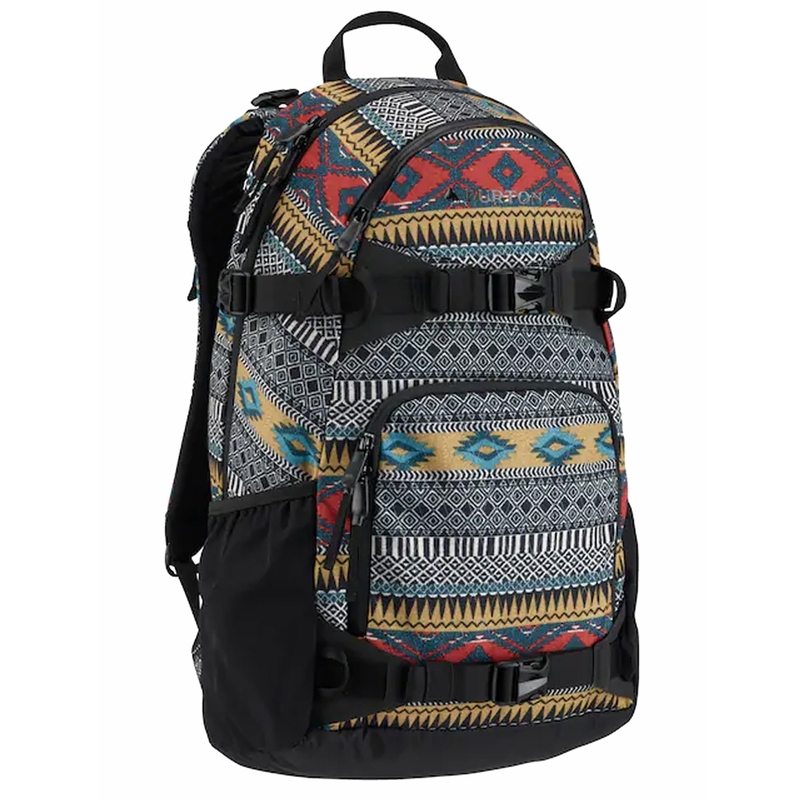 The Burton Day Hiker 31L Pack in Mood Indigo is an awesome companion on all your adventures. 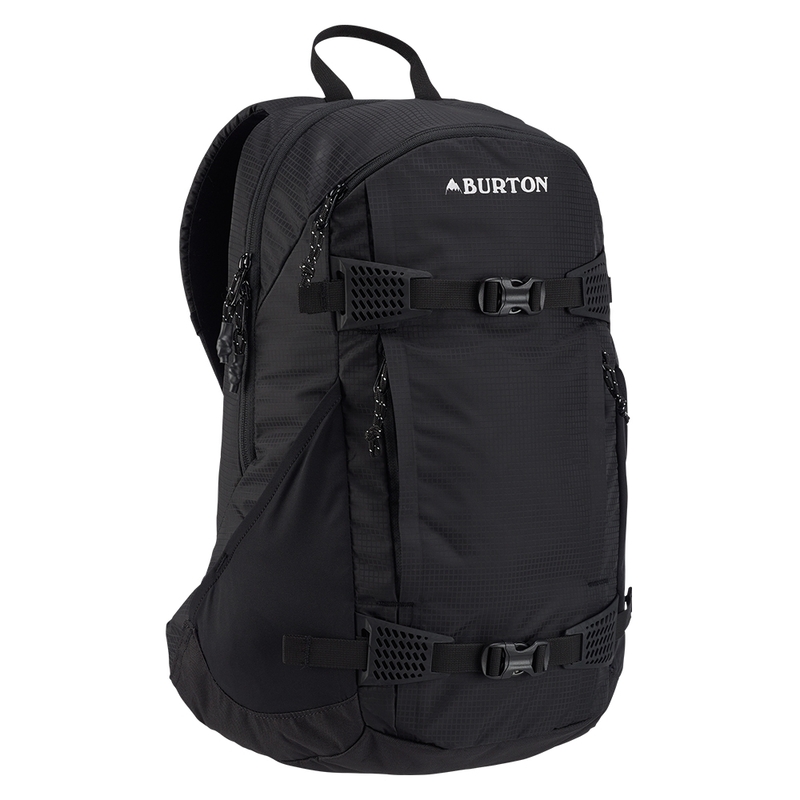 From the snowy mountains to city strolling to the warm rocky hills, you’re covered with the Burton’s legendary Day Hiker. 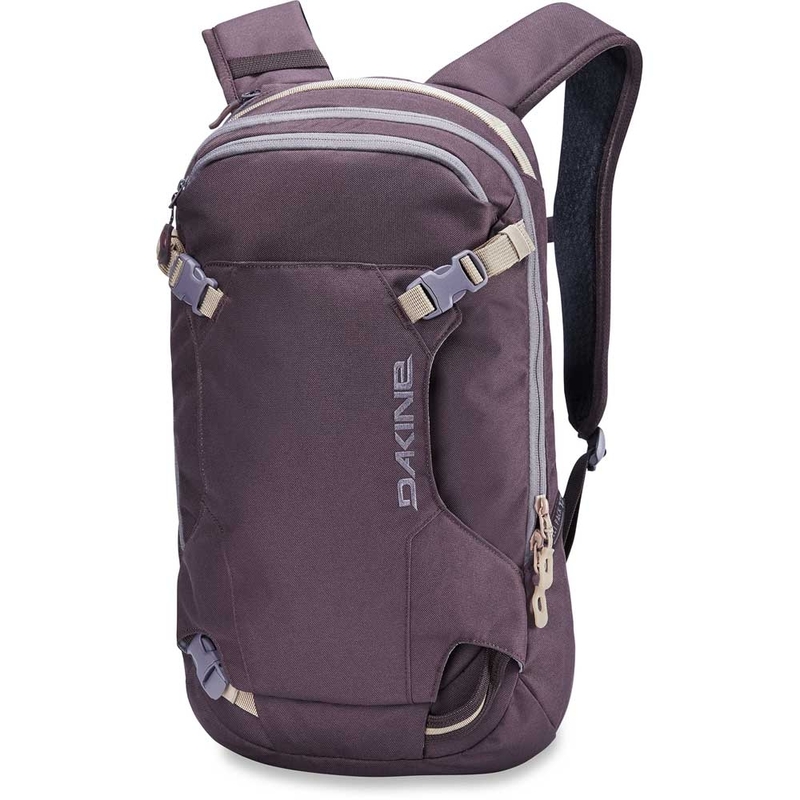 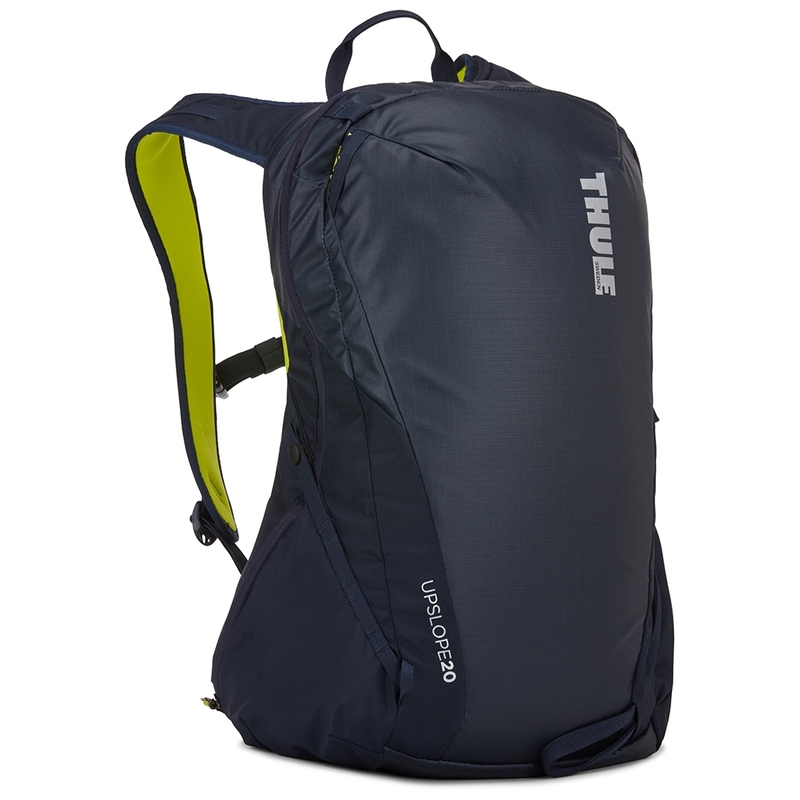 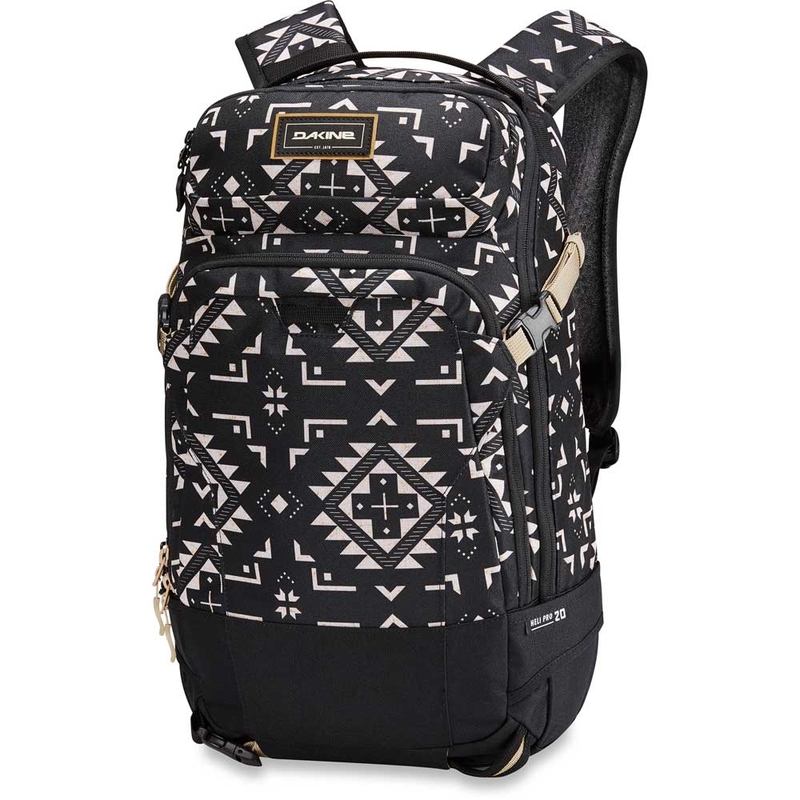 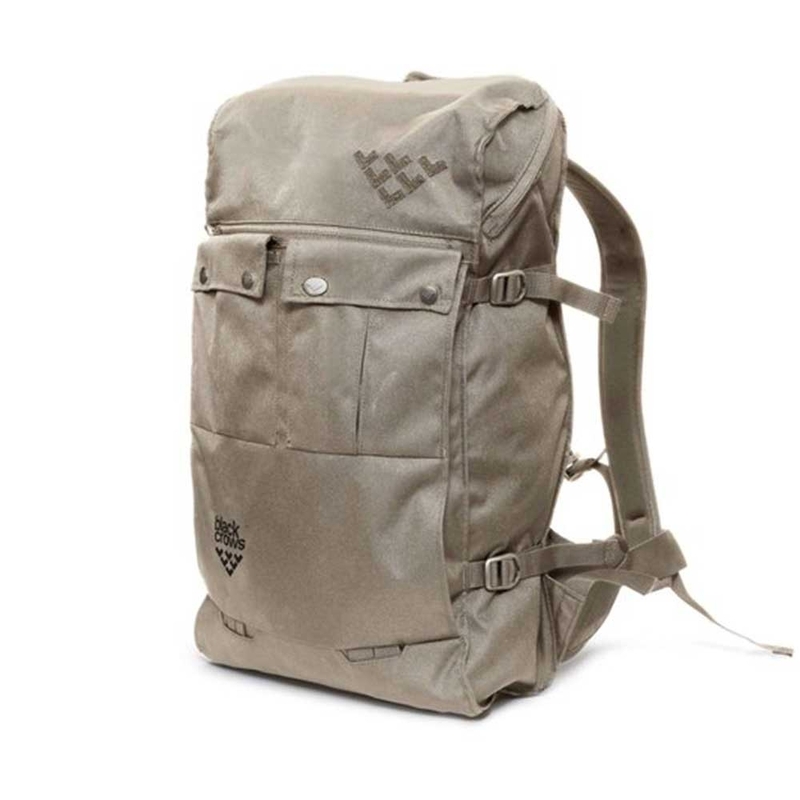 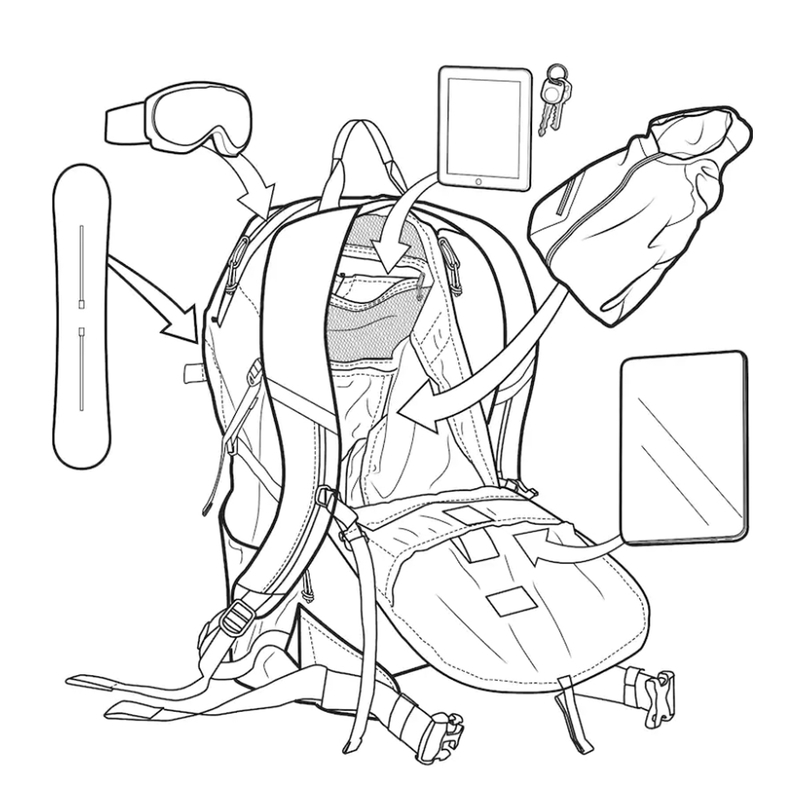 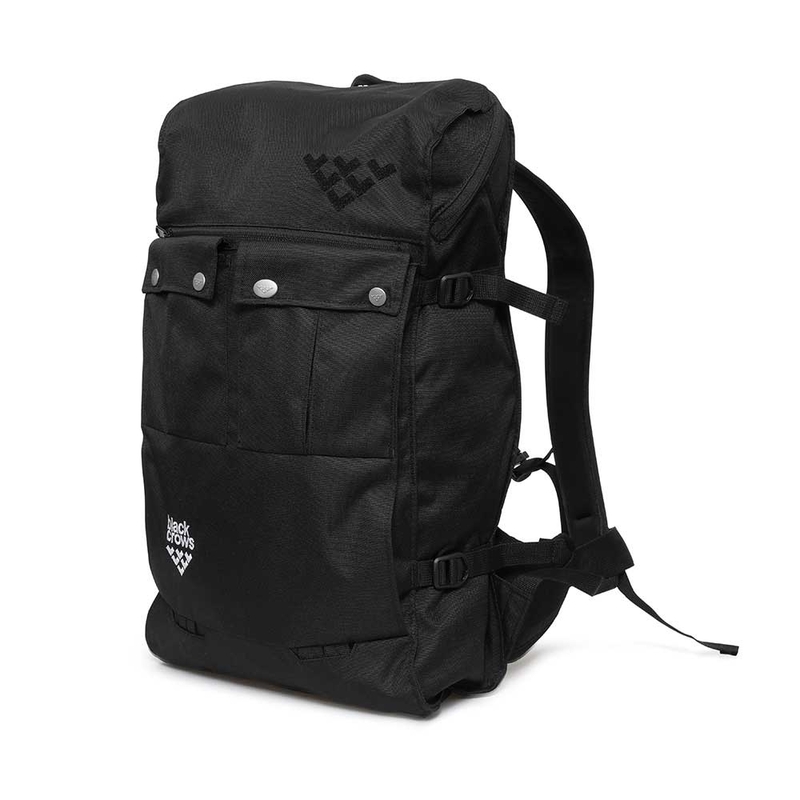 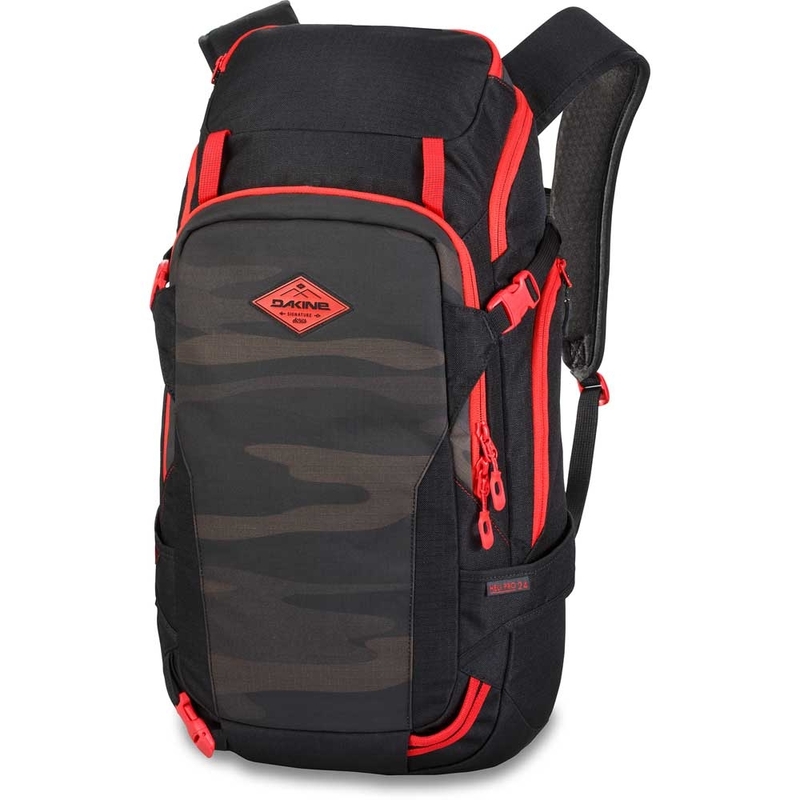 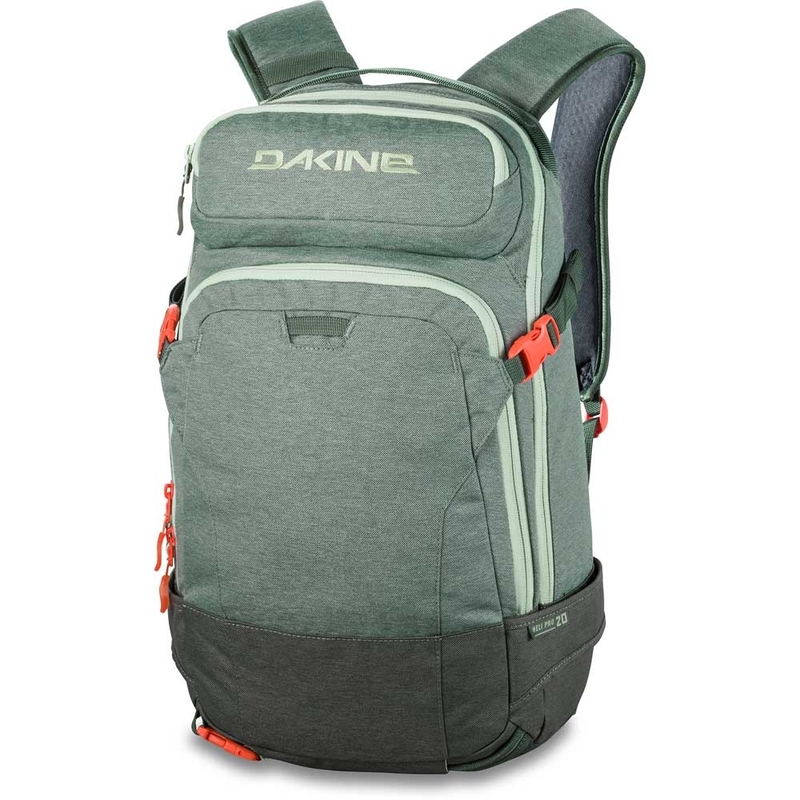 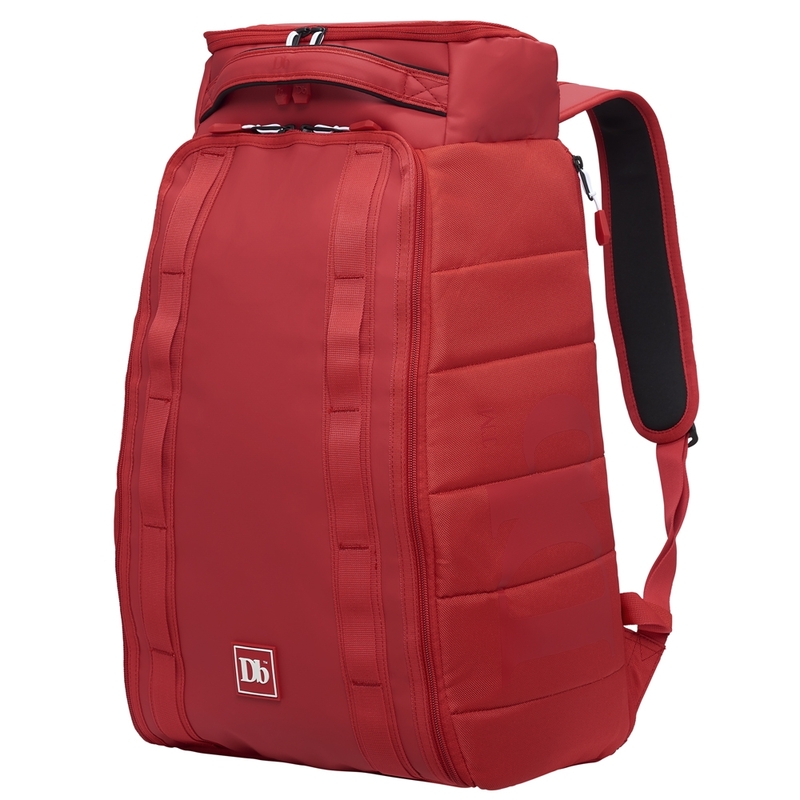 The updated features include the board carrying function, ergonomic shoulder straps and top entry. 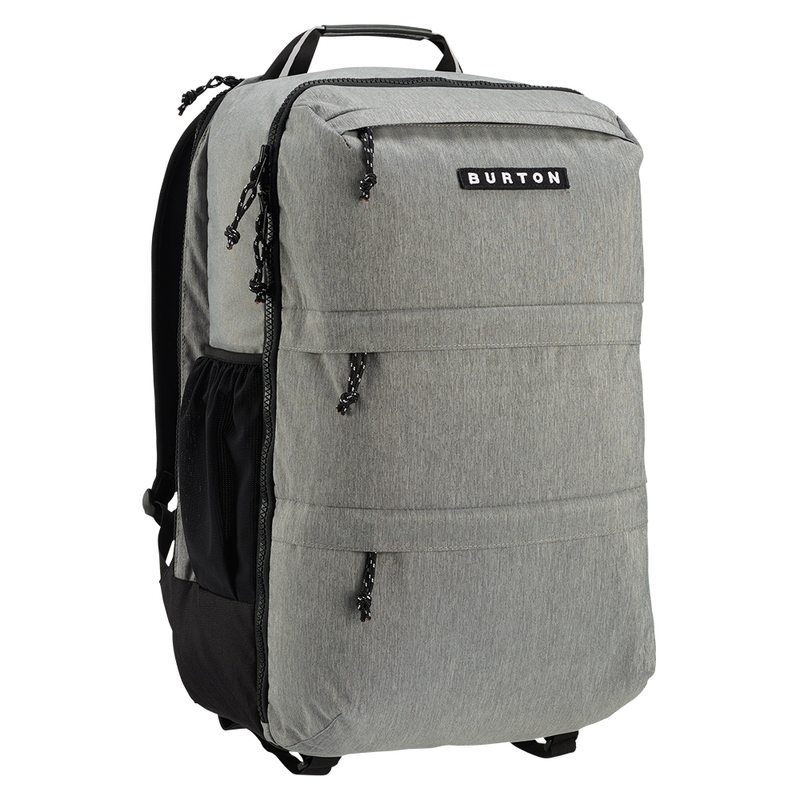 Plenty of internal pockets for all your valuables to be organised and even a hydration/laptop sleeve with utilitiy inspired design. This pack is will become your best friend for keeping you prepared at all times, on whatever journey you find yourself on.